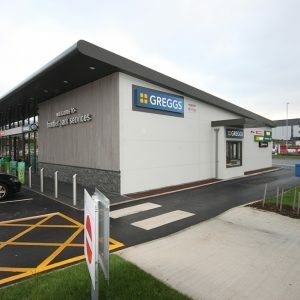 This extensive £100 million 90-acre development is due for completion by 2022 and will have a million sq ft of commercial space and aims to create 2,000 jobs. 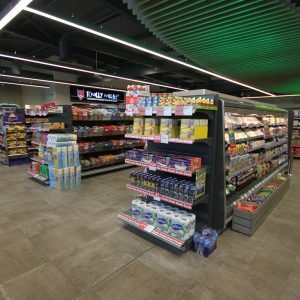 Frontier Park which is being developed by our long-standing client’s Euro Garages will also have a 150-bedroom hotel, conference and banqueting centre and further 500,000 sq ft of commercial space. 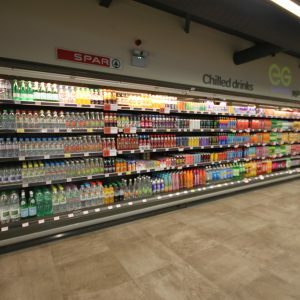 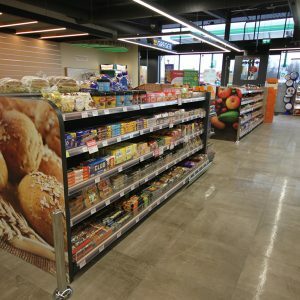 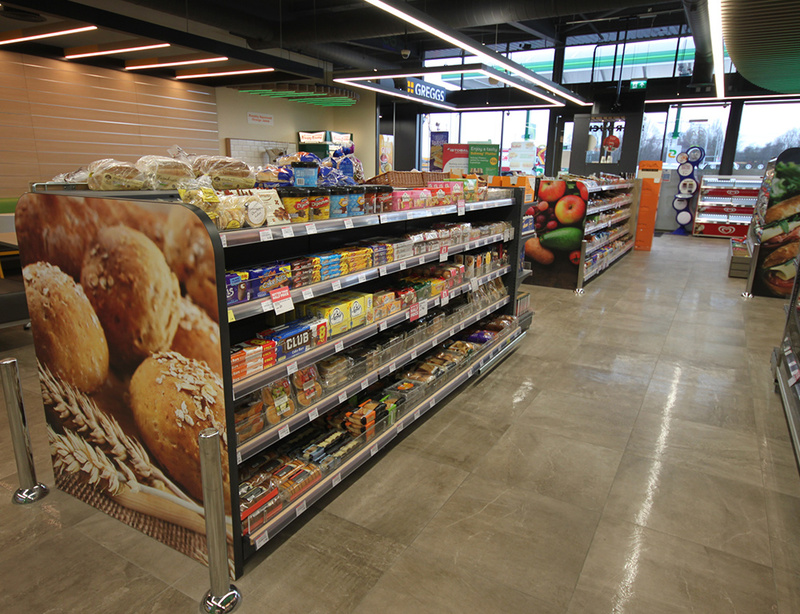 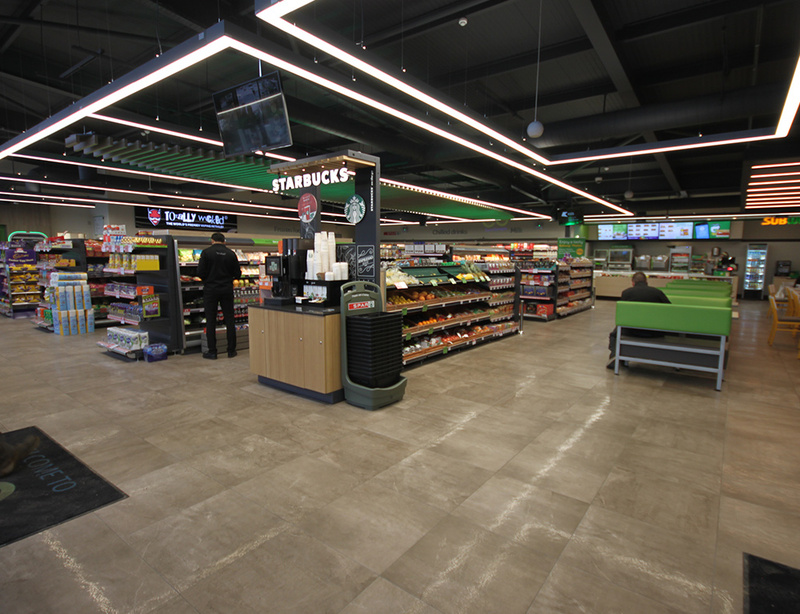 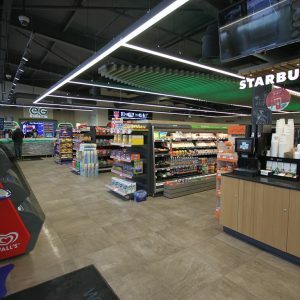 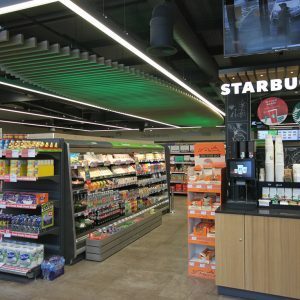 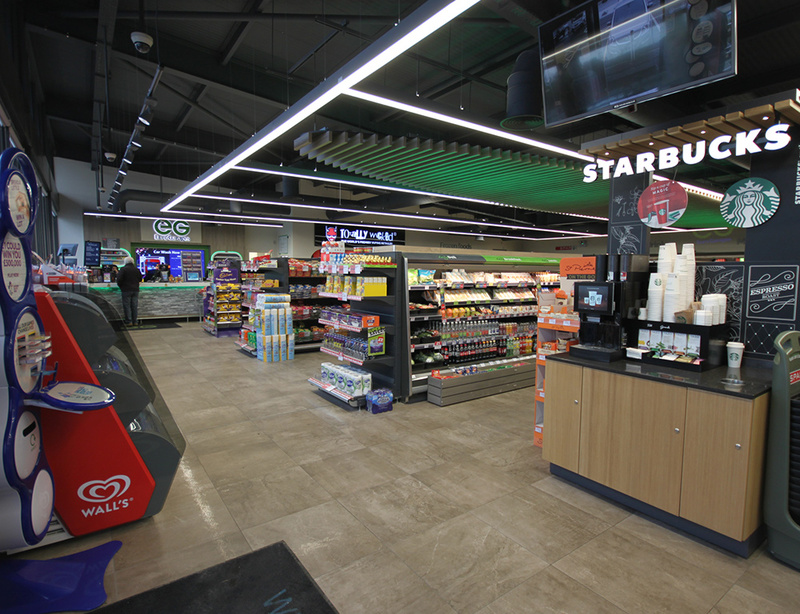 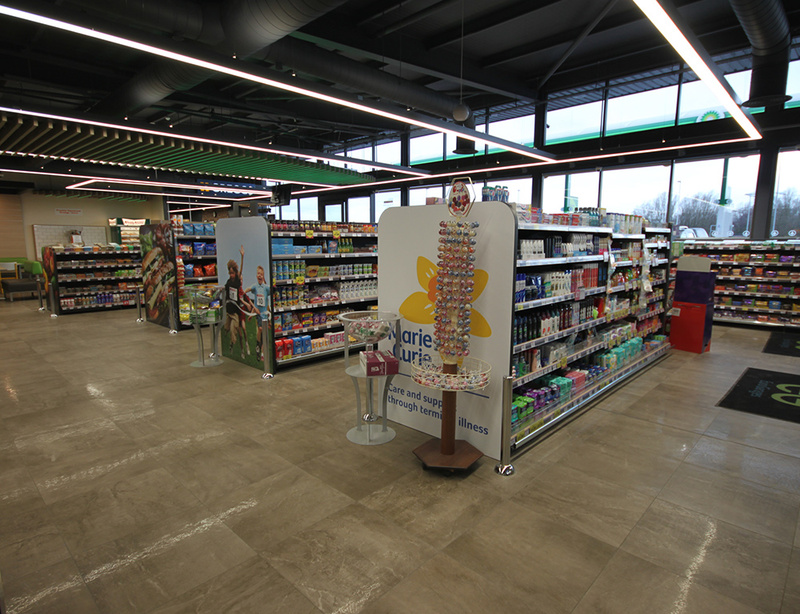 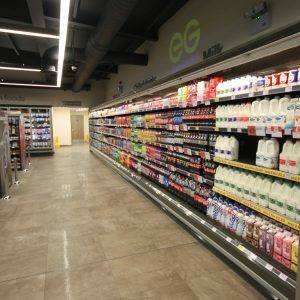 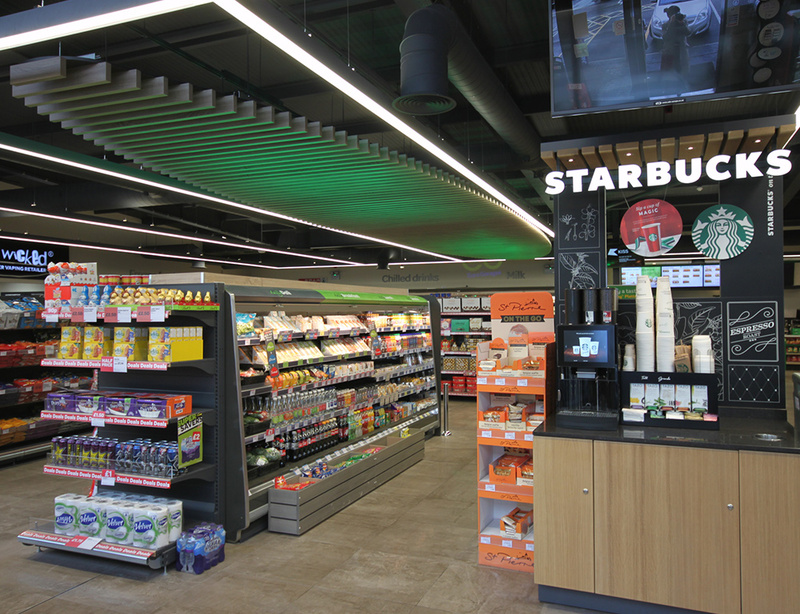 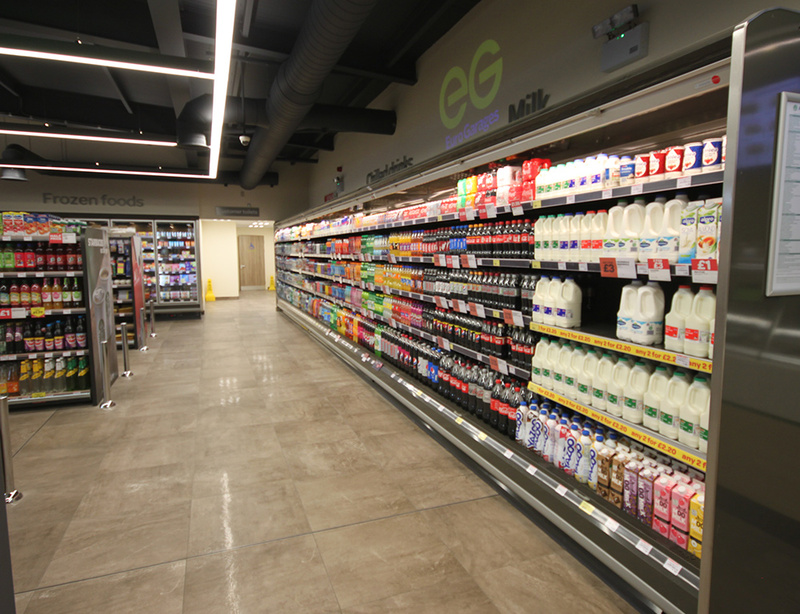 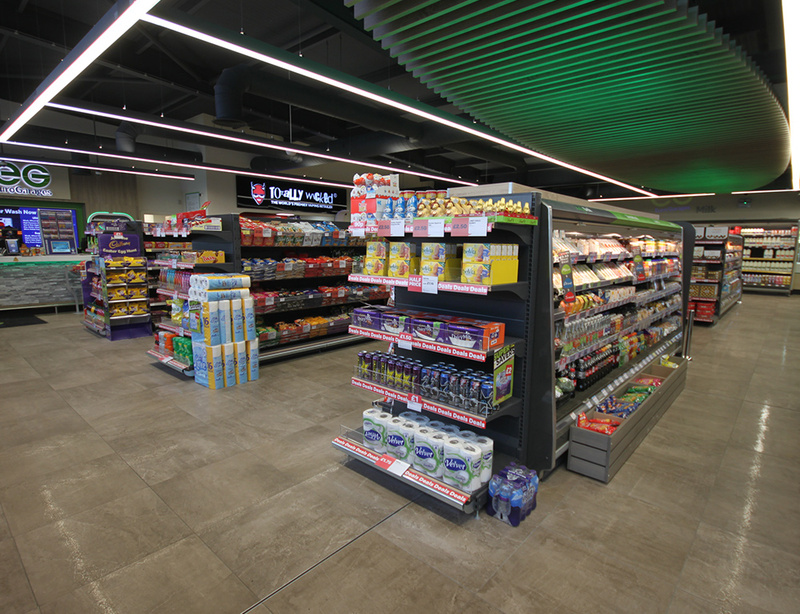 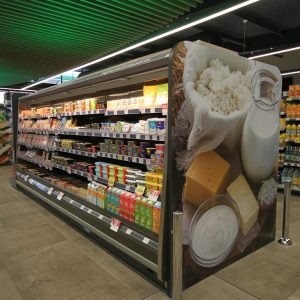 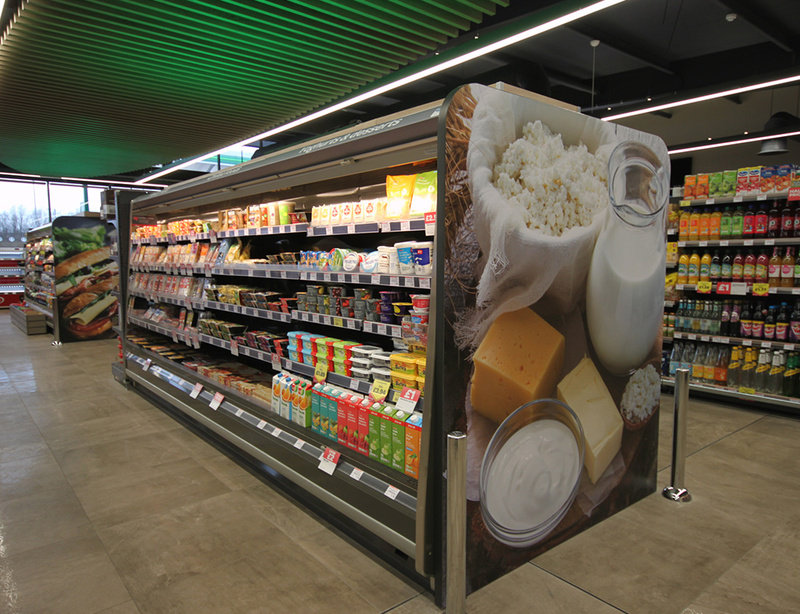 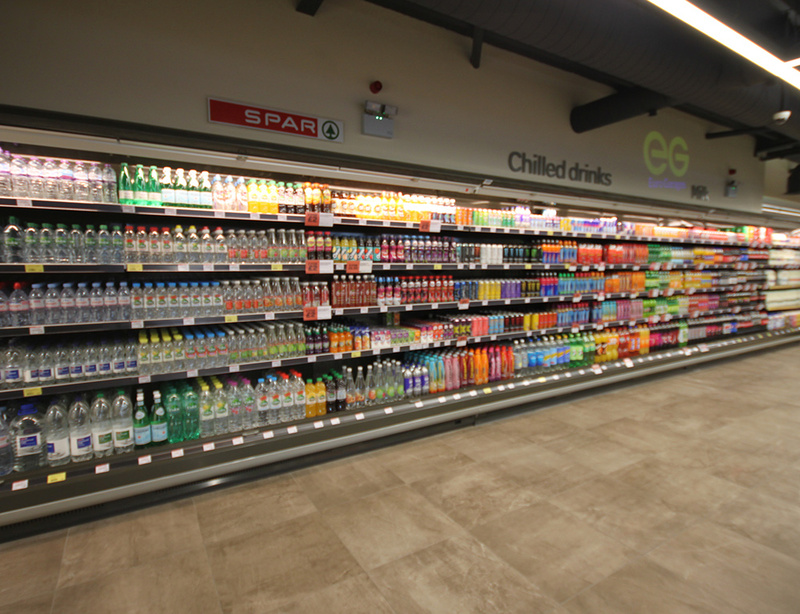 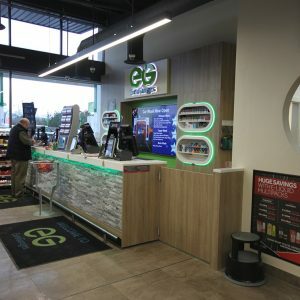 Here at the Jordon Group, we are thrilled to have completed all fit-out works on the Petrol Forecourt which incorporates a Spar shop with Subway, Totally Wicked vaping concessions and a Greggs drive-thru outlet, just the third in Britain! 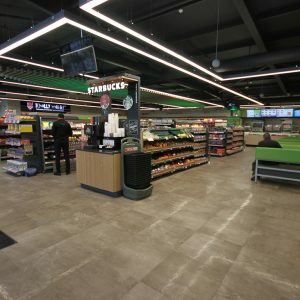 Work is now underway on five warehouse buildings with 400,000 square feet of space. 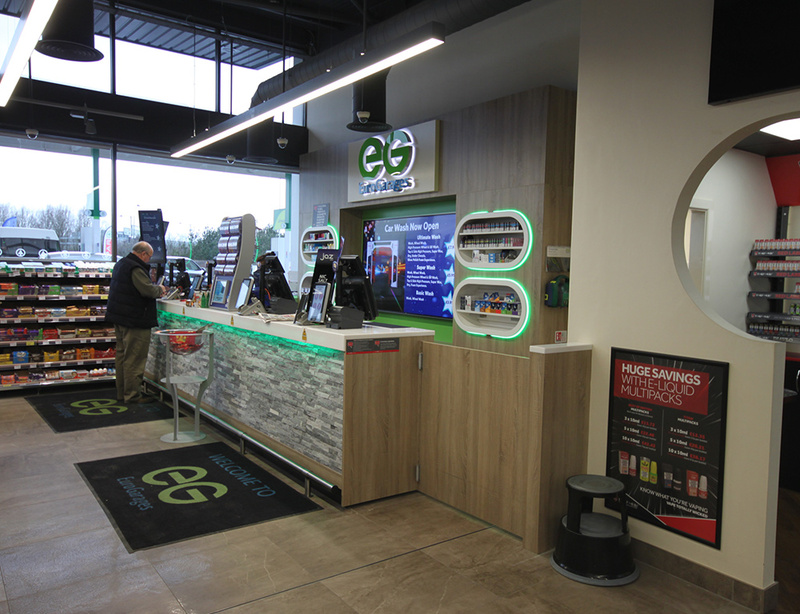 We would like to wish the EG team the best of luck with this outstanding development and thank them for the opportunity to be a part of it. 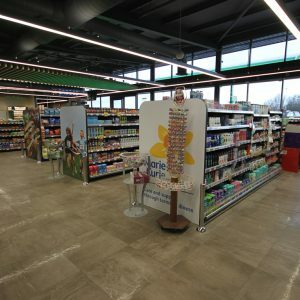 “Part of the service area opened at the weekend. 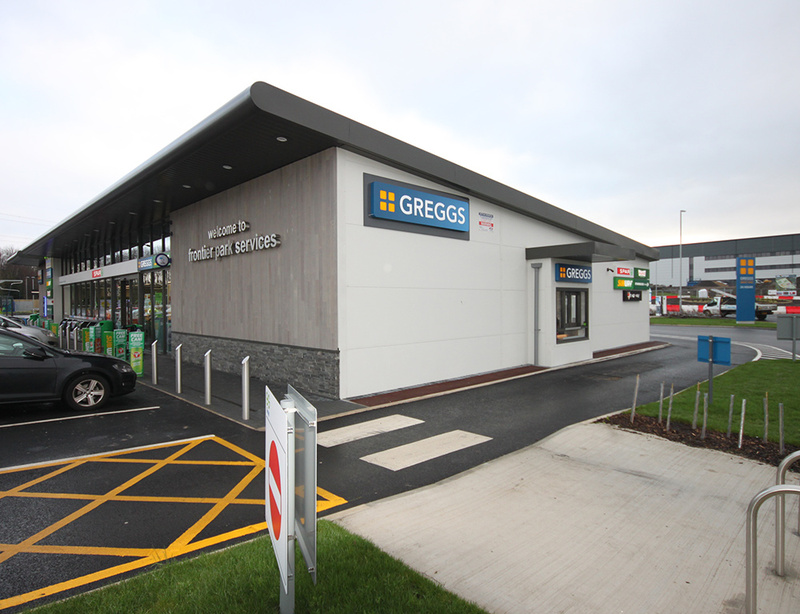 Things are starting to progress very well."